Tanveer Naseer is an award-winning and internationally-acclaimed leadership writer and keynote speaker. He is also the principal and founder of Tanveer Naseer Leadership, a leadership coaching firm that works with executives and managers to help them develop practical leadership and team-building competencies to guide organizational growth and development. 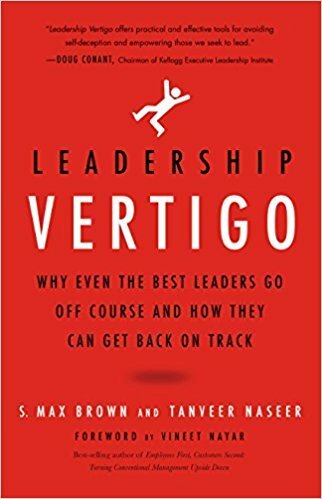 He’s the author of the book Leadership Vertigo. His work and writings have been featured in Forbes, Fast Company, Inc Magazine, The Globe and Mail, The Economist Executive Education Navigator, CBC Radio Daybreak, Global News, and the Ritz-Carlton Leadership Center. Tanveer is the recipient of awards and recognition as one of the world’s top thinkers and writers in the leadership sphere, including being recognized by Inc. Magazine as one of the Top 100 Leadership and Management Experts. 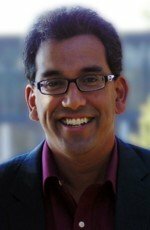 In addition to his work speaking, writing, and consulting on leadership, Tanveer is the Chief Executive Officer (CEO) of BnextR Technologies, a start-up technology company behind the professional development program, MasteryPractice, a science-based online program designed to help people develop new habits and behaviors that are critical to career success and growth. He also serves as the Chairman of the Governing Board for one of the largest regional high schools in the province of Quebec, Canada. Tanveer holds a Master of Science degree in Pathology from McGill University and currently lives in Montreal, Canada with his wife and their three daughters.